Tours run twice daily at sunrise (within reason as you are on holidays) and sunset (but still early enough for an afternoon dip in the ocean) catering for distances of 6klm, 10klm and 12klm. 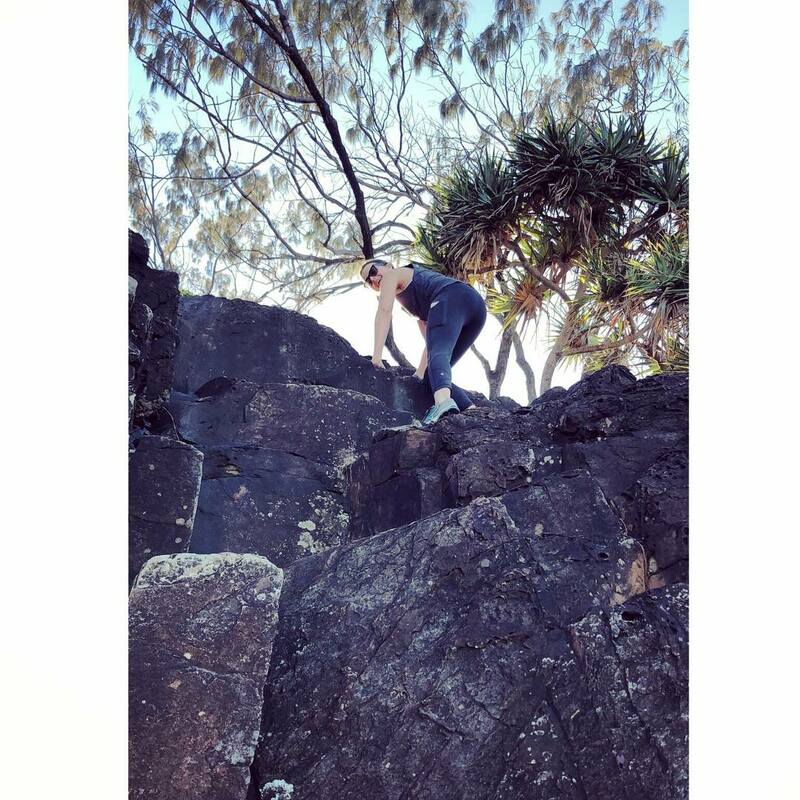 All tours are run at a steady pace that will allow you to take in the sights and learn about Noosa; all while getting a workout on a safe course. 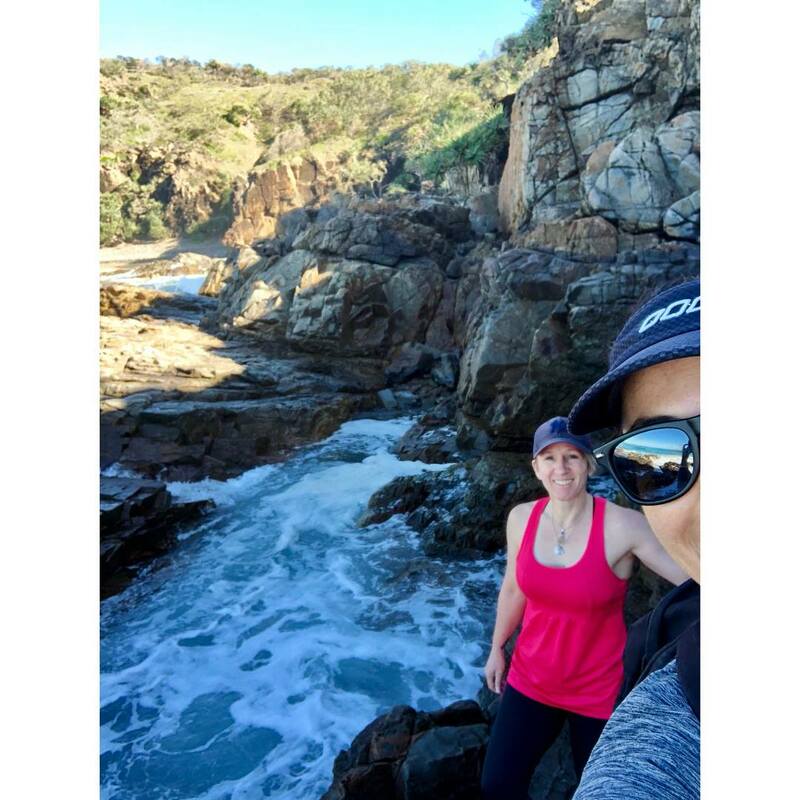 Your guide will give a local's perspective as you are steered through the less frequented areas of the Noosa National Park. Covering a myriad of tracks our tours crisscross the park running through beach side communities, rainforest gullies and bays. There are also areas of the park that, if visited, we walk for short sections due to terrain or to pause and take in the beauty. To ensure a boutique nature based experience all daily tour groups are capped at an intimate size of 6 runners. The tours are not a race event with each individuals fitness level taken into consideration. If a groups abilities vary two guides will engaged. Group discounts are available if you are booking with 2 or more friends. A one-on-one adventure that is shaped according to your needs. 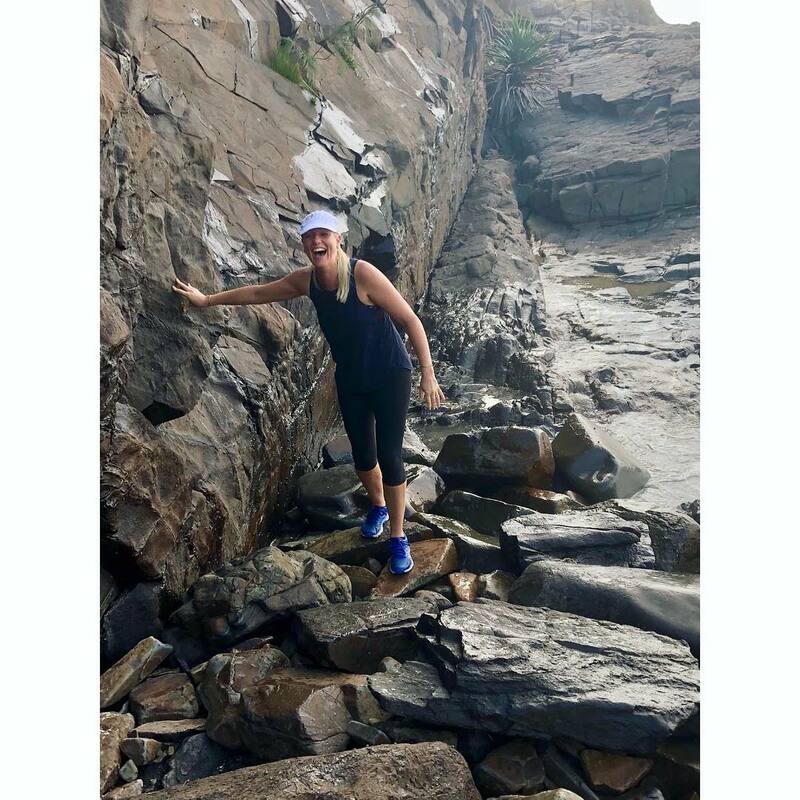 A custom made tour exploring areas of natural beauty and sites specific to your interests and fitness level;on a day, time and distance that fits in with your holiday schedule. Our service includes pick up and return you to your hotel, apartment, house or chosen location. Reduced rate for p/hr for couples. A terrific option for conference managers seeking contemporary and active networking options for their delegates. 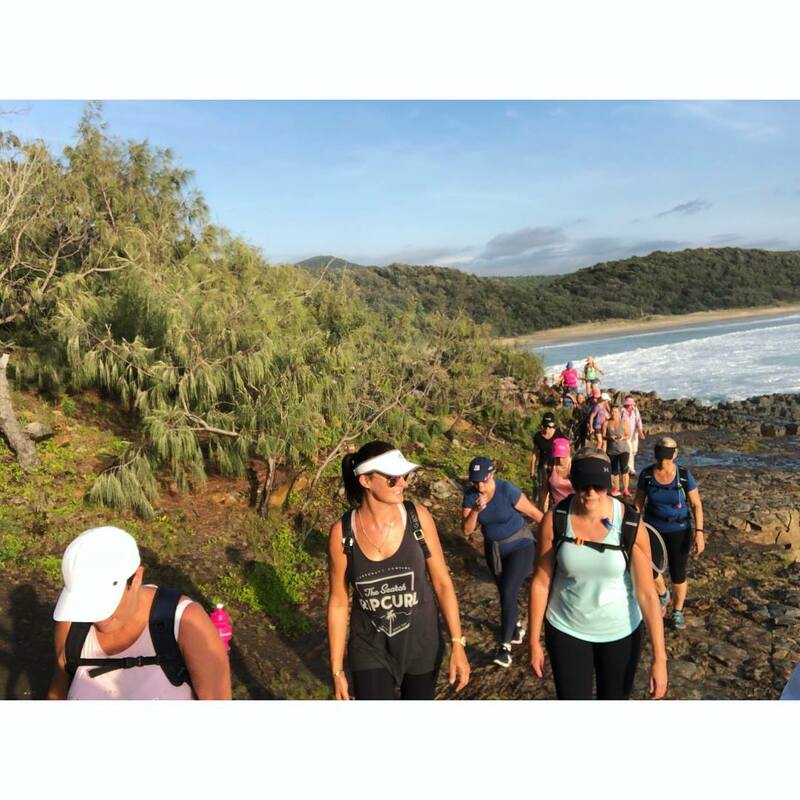 Noosa Running Tours will design a unique and unbeatable experience for delegates who enjoy recreational running to connect. Examples of opportunities on offer include 'sunrise and breaky club', 'ice breaker', 'meet and great' or perhaps a 'break out' sunset activity. All led at a pace that allows for casual conversation. 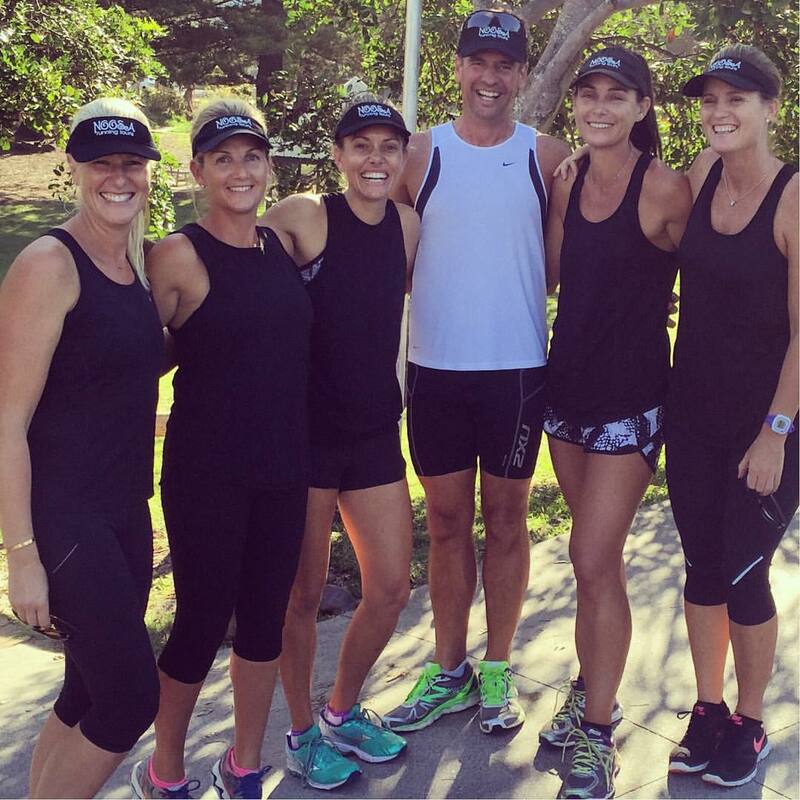 Please contact us for a quote specific to your group needs and how these can be delivered by Noosa Running Tours. 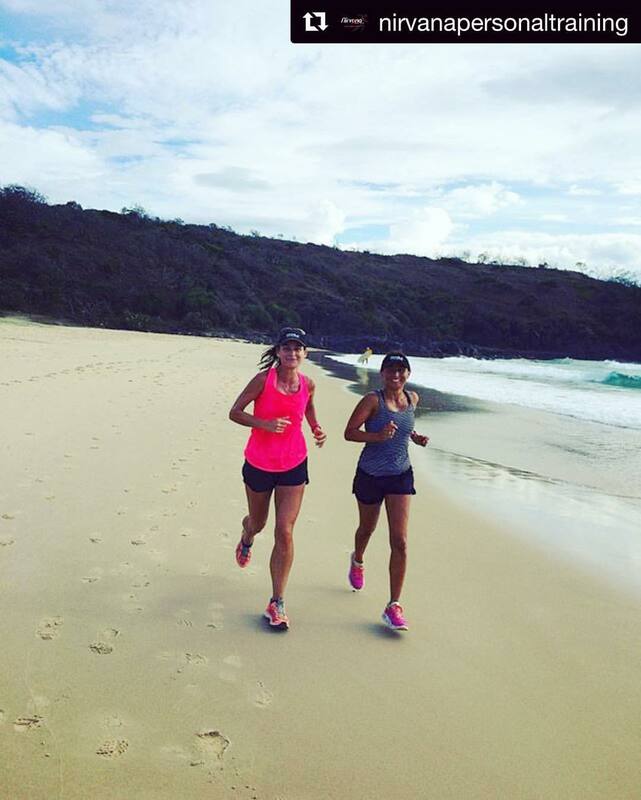 Noosa Running Tours provides a running concierge service to local hotels and their guests. 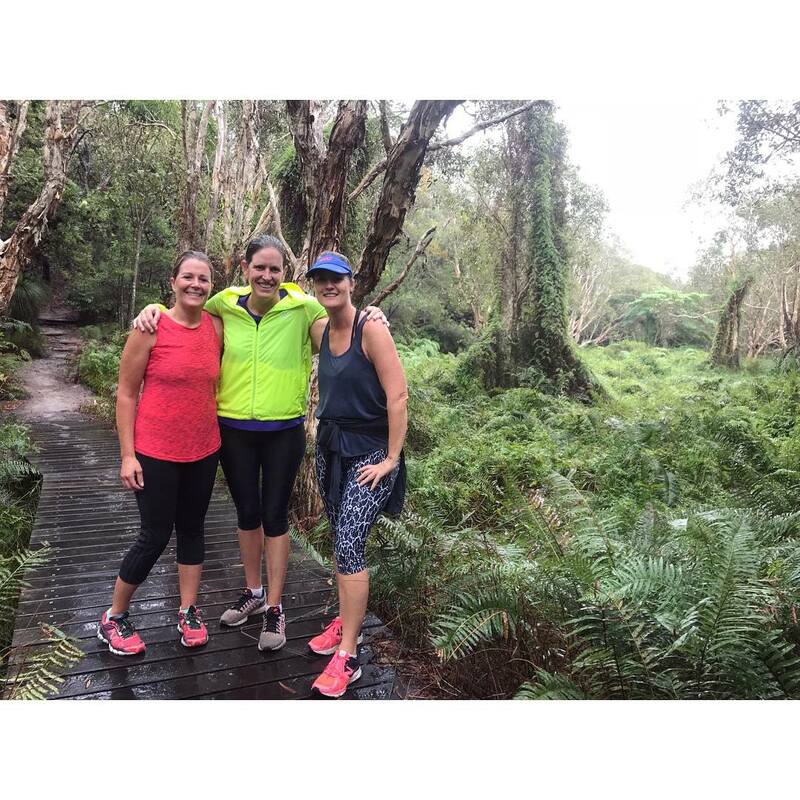 An extension of your hotel service and an alternative you can offer guests who may prefer to step off the treadmill and explore the Noosa area on foot. Tours can be private or as part of a group guided run, maximum 6 people. Our guide will meet and return guests to your hotel. Please contact us for a quote specific to your hotel needs and how we can best work with you to deliver a premium service to your guests. Designed for children love to be active in the outdoors and have a particular interest in running. 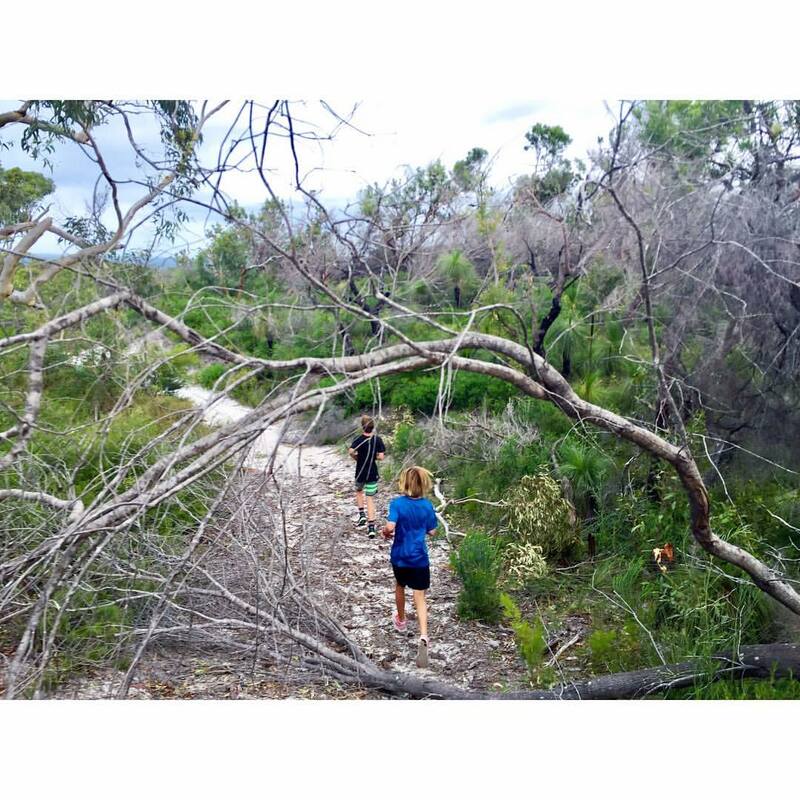 Noosa Running Tours takes children (nine years and over) on family friendly routes exploring Noosa. A maximum of six children per group with two guides for groups of more than 3. Tours distances can range from 1.5 - 8klm dependent on age. 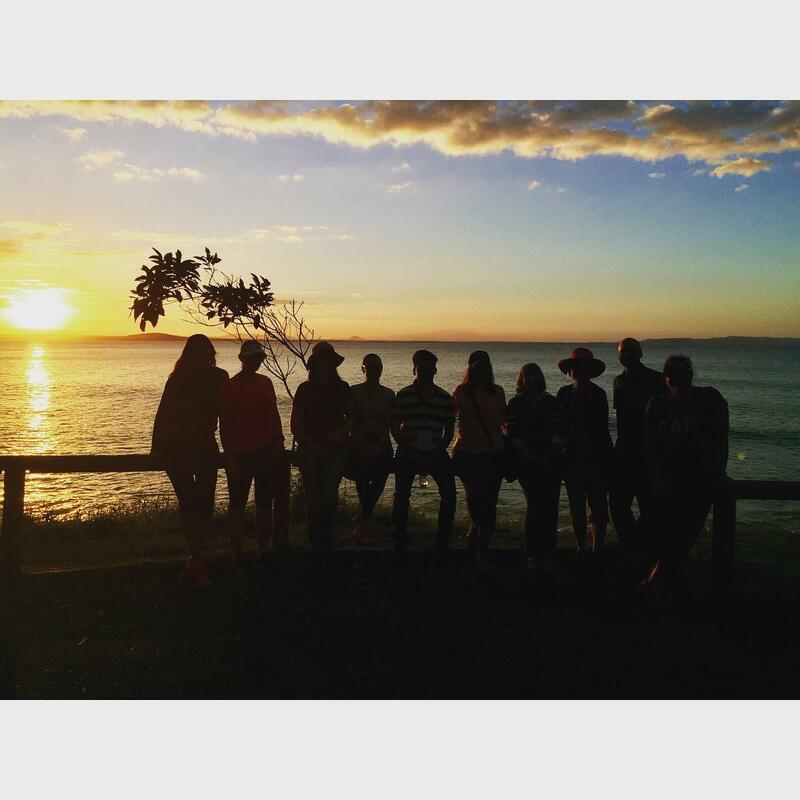 Please contact us for a quote specific to your group needs and how these can e delivered by Noosa Running Tours. 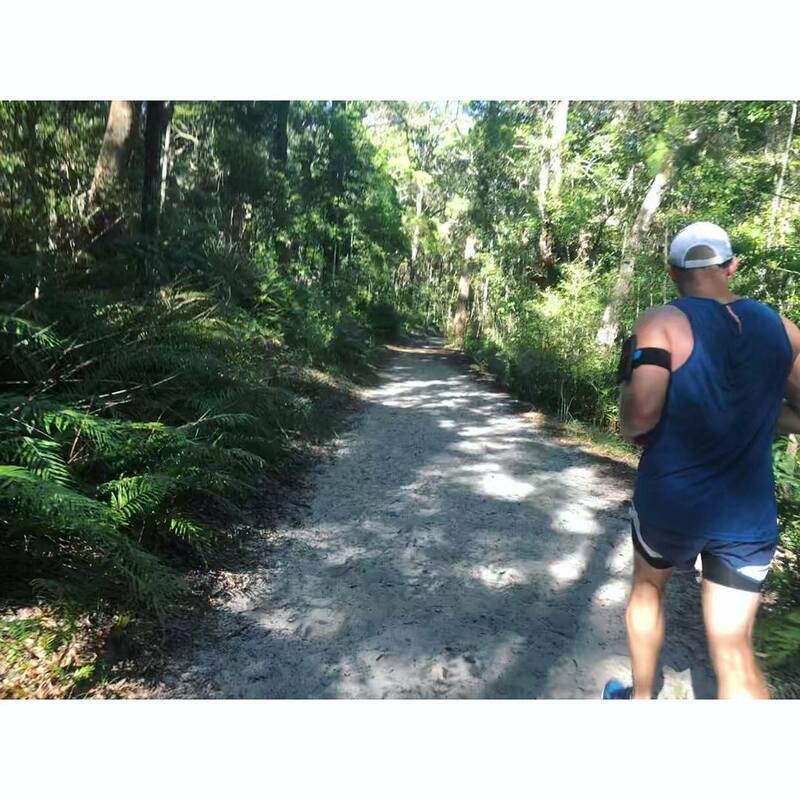 The tours are a relaxed run for recreational runners in a terrain that includes forestry, roots and sand. best run with a mix of clients (and two guides if required). However we do take booking within 24hours notice. Either in cash on the day or via transfer of funds prior. Details will be provided after your Booking is confirmed. No, but if the need arises we can make our way to a facility. Whatever you are comfortable running in and running shoes of course! Plus remember to be sun smart, wear a hat and apply sunscreen. Is there anywhere to drink along the way? No. Your guide will carry water for you. What happens in the chance of rain and extreme weather? We generally run in the rain however if we concerned conditions impact on the experience of the tour we will defer to the client. Is there a place to change and shower?